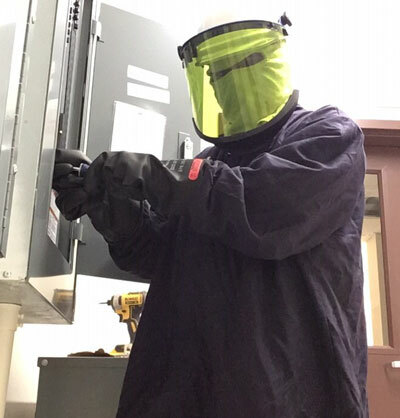 Aleut Electric, LLC, will work with your organization and coordinate with all trades to get the job done efficiently and effectively. 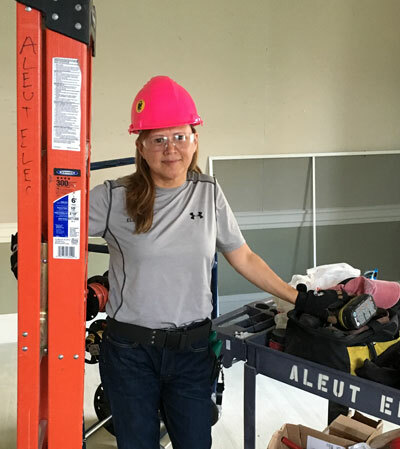 Aleut Electric, LLC is owned by an Alaskan born Aleut native woman. Aleut Electric is a private, non-union electrical commercial contracting company. The owner, Sherrill Braman holds a degree in electrical engineering, has 15 years industry experience, training in OSHA-30 Hour, and a certified Code Enforcement Official. The team at Aleut Electric has hands-on experience in the field of commercial electrical construction. 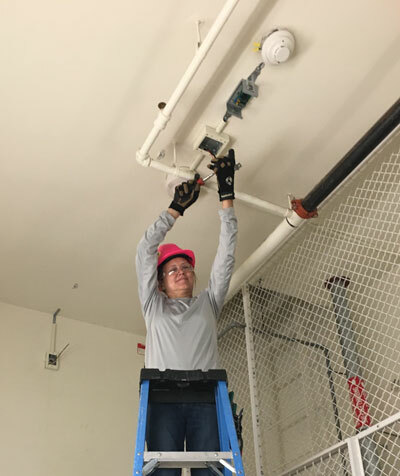 Aleut Electric is licensed and experienced in the installation, alteration and repair of wiring, equipment for fire alarm, and security. We conduct installations for lighting, fire alarms, power, data and security in, on and around buildings. 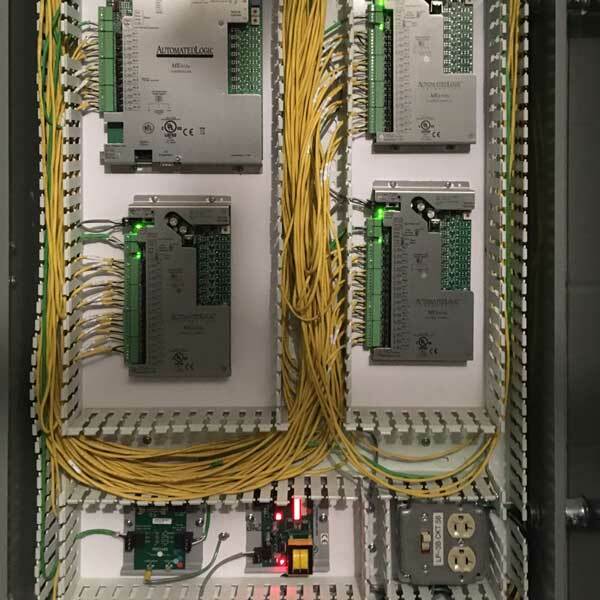 We are experienced with local contractors including: mechanical HVAC, BMS upgrades, installing devices, and wire and conduit for fire alarm upgrades. We coordinate with the best local contractors to meet electrical labor demands on larger projects because good help is hard to find. 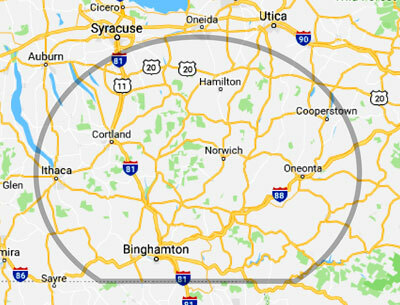 Located in central New York, Aleut Electric only conducts work central to the Binghamton region and not in NYC or Pennsylvania. Aleut is a tribal name similar to Eskimo, Inuit, and Yupik for certain Alaskan American Native people. It is thought that the Aleut migrants originated from Russia via an ancient Land Bridge. There is a long chain of volcanic Aleutian Islands that nearly link the southern points between Russia and Alaska. For sustenance and survival the Aleut people hunted whale and fished the Bering Sea off the Aleutian Islands. Good at building canoes, the Aleut men would hunt whale, and fish the Bering Sea. Elderly Aleut men would traditionally wear long sun-visor pointed hats. And the larger the hat meant a more experienced hunter. Having canoes for an electrical contracting company logo does not seem natural. However the owner and her children come from a family of canoers and racers. Having participated in the central New York region Empire State Games-Summer kayak races, the General Clinton Canoe Regatta Bainbridge, NY, and Adirondack 90 miler Canoe Classic. Aleut Electric is in the commercial electrical construction industry. 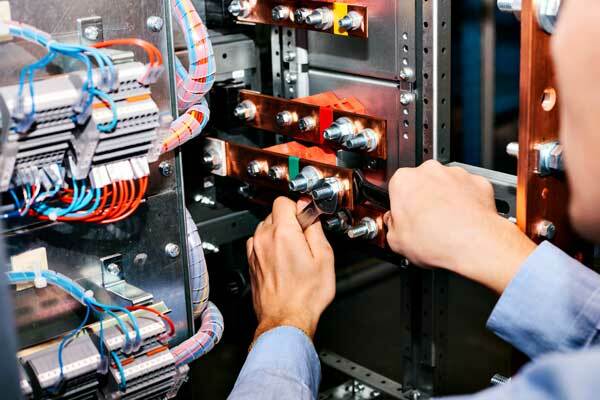 We install and remove electrical equipment and wiring in or around new or existing buildings. Aleut Electric is insured, has experienced licensed electricians and works in the central NY region. We have references and love referrals. I wanted to thank you for the professional installation on our new Fire Alarm System at 51 Port Watson St. in Cortland. With installations in over 120 apartments, I did not receive a single complaint during this project. Also it was nice to see your crew cleaning up after themselves each day. If you would like a quote for a job, please call or use the form below.